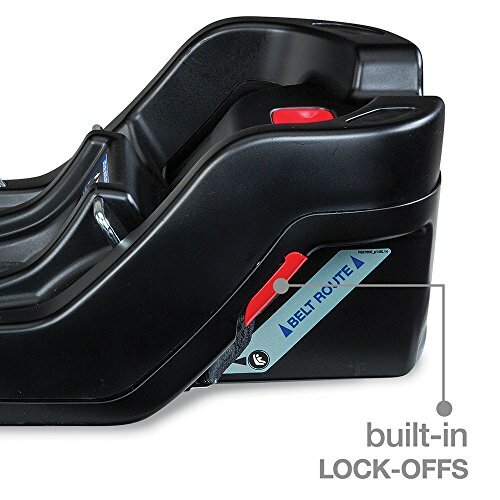 Providing advanced levels of safety, comfort and convenience, the B-Safe 35 Elite is the ideal infant car seat to keep your baby safe and secure on the journey ahead. 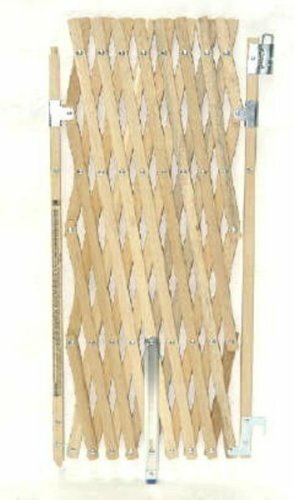 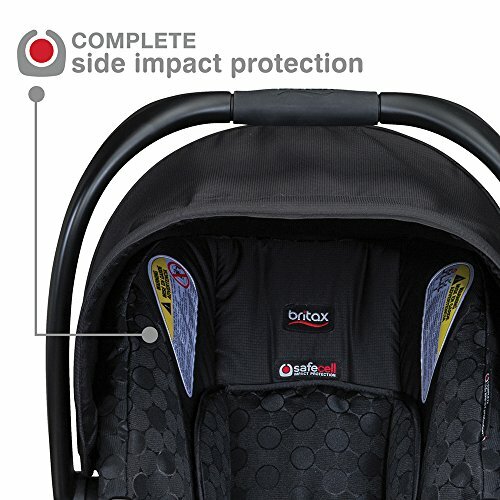 Safe-cell impact protection surrounds your baby in safety features that work together to protect beyond the established standards. 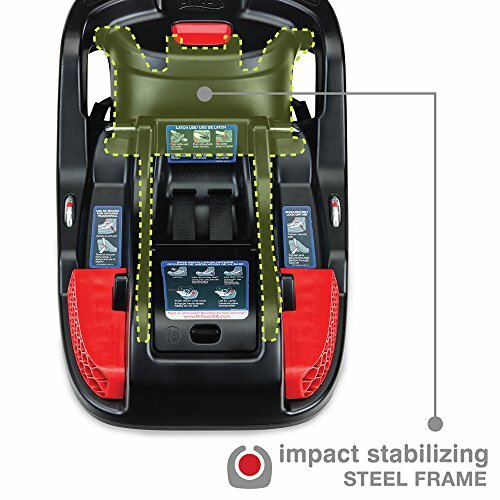 The impact absorbing base absorbs crash energy and our impact stabilizing steel frame gives strength where you want it most. 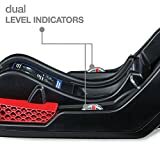 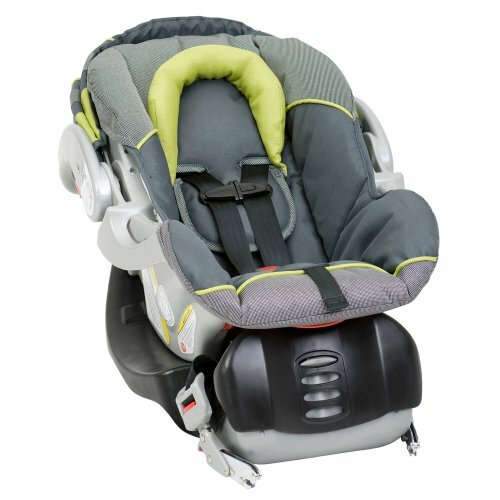 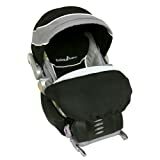 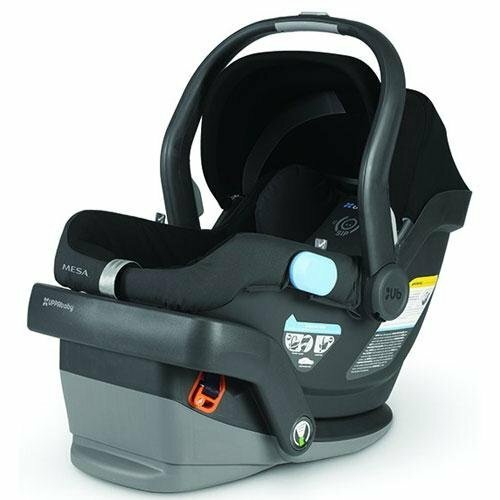 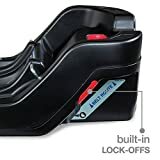 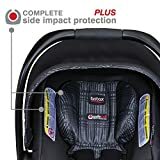 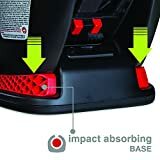 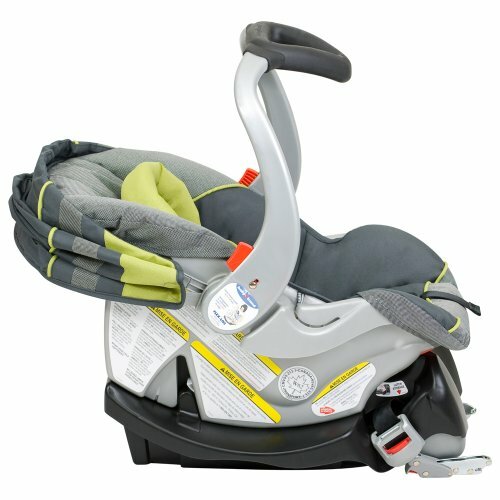 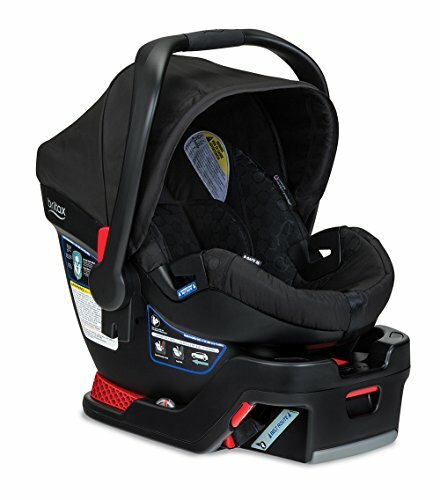 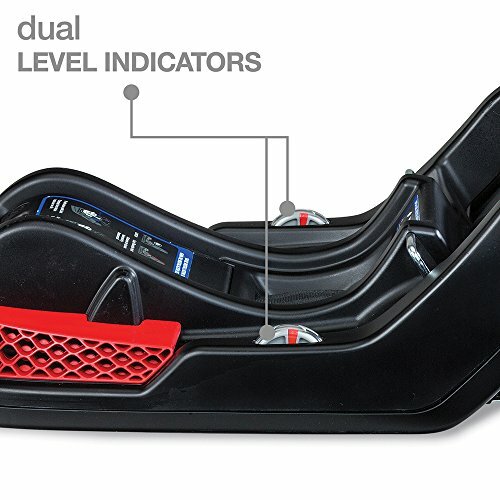 Complete side impact protection plus offers an advanced layer of protection with an energy-absorbing headrest designed to keep your baby’s head and neck extra secure in the event of a crash. 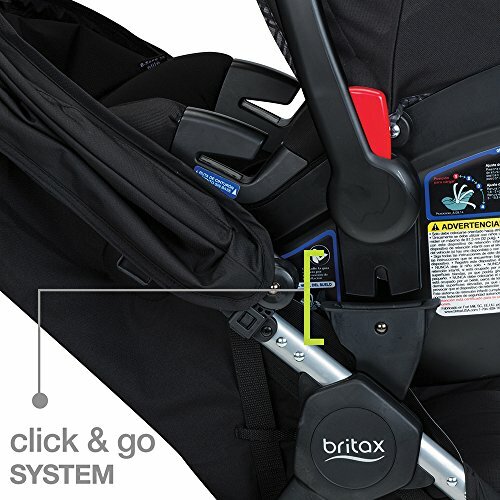 To ensure the best fit, the quick-adjust harness grows taller with your baby at the push of a button and our safe-center latch Installation features convenient center-pull straps that make correct installation painless. 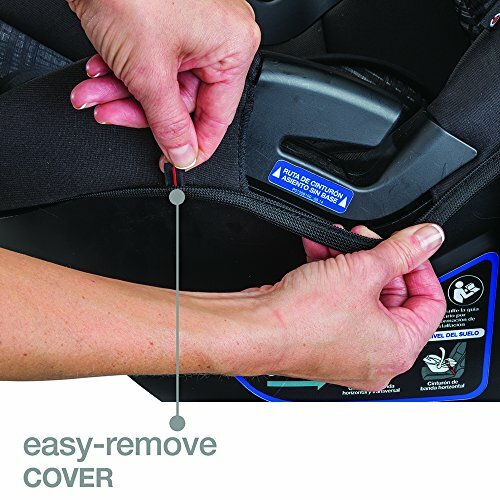 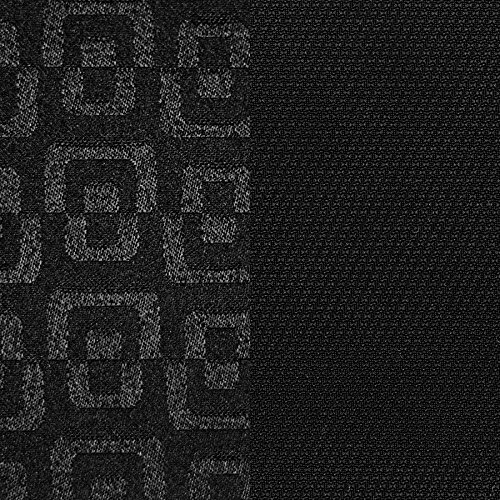 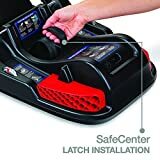 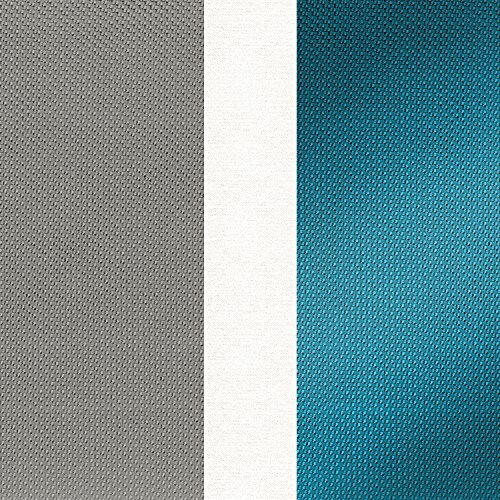 The B-Safe Elite also features an easy-remove cover that pulls right off for convenient cleaning and premium fabrics with plush foam padding for superior comfort. 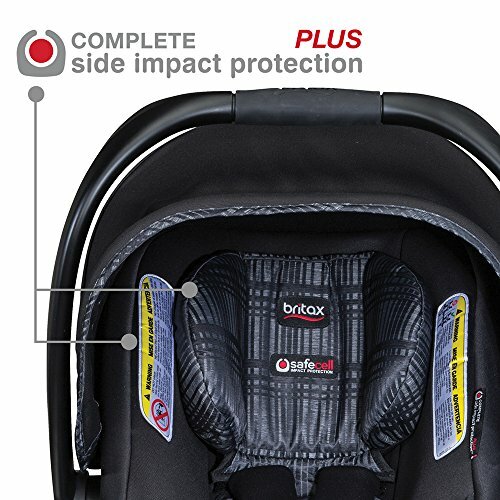 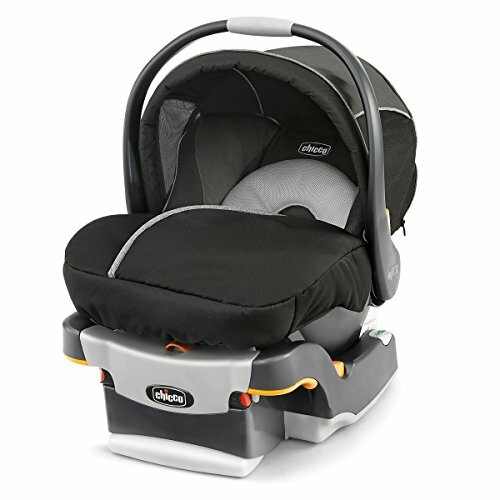 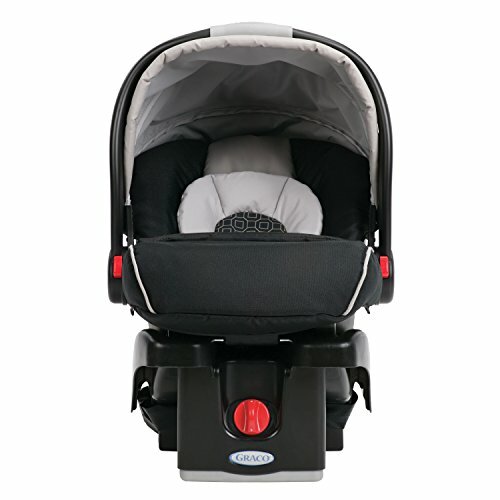 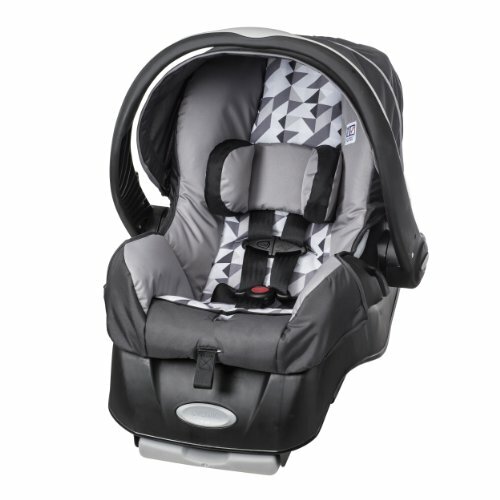 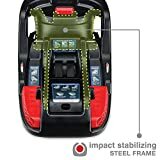 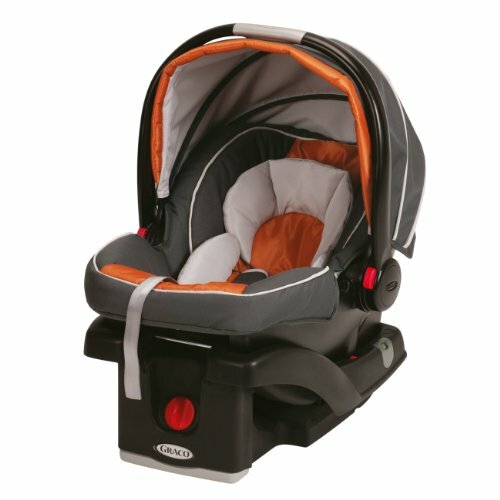 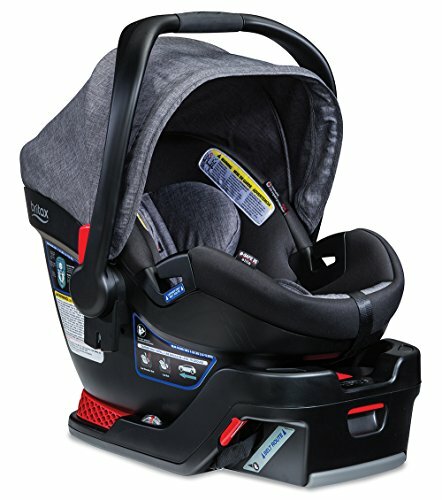 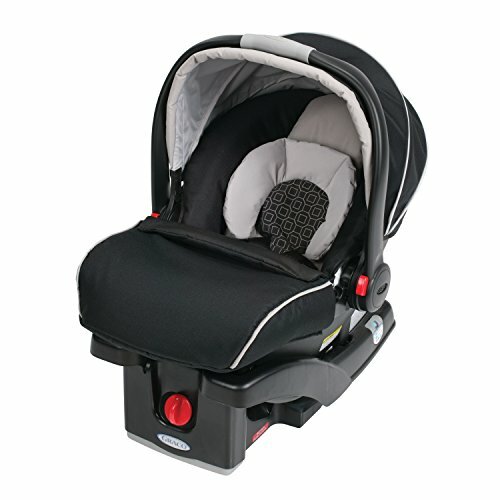 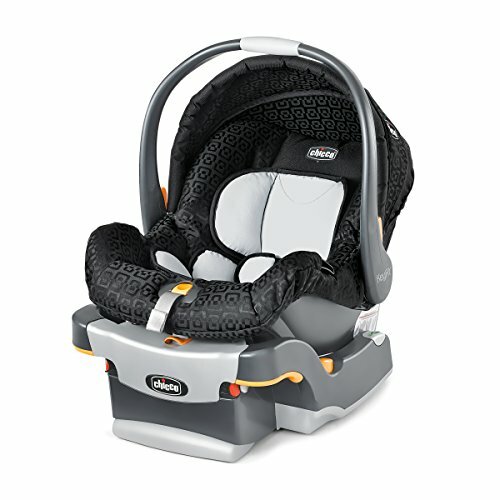 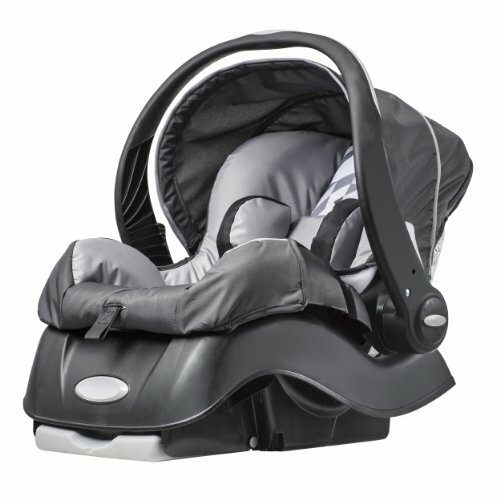 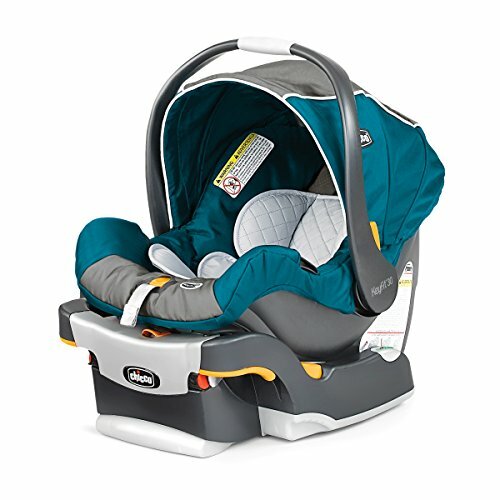 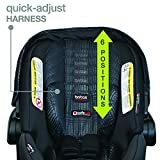 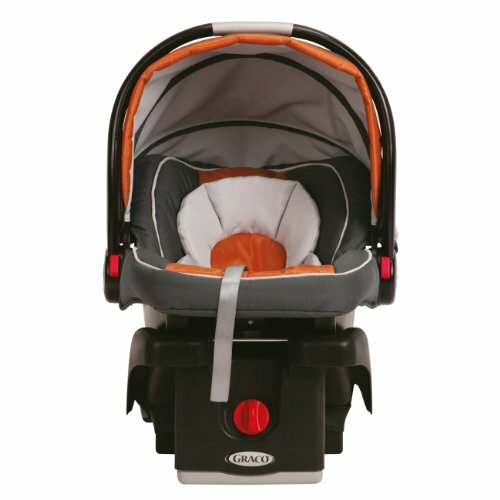 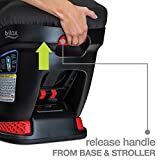 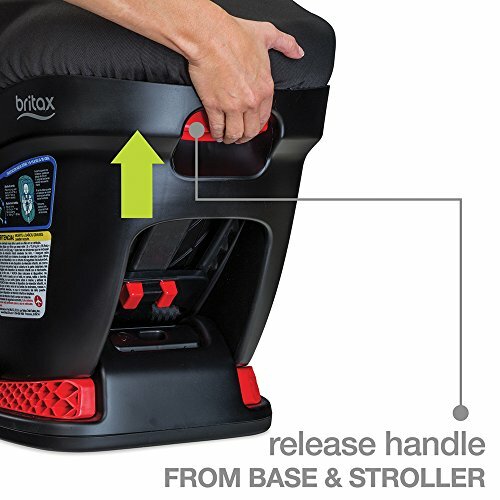 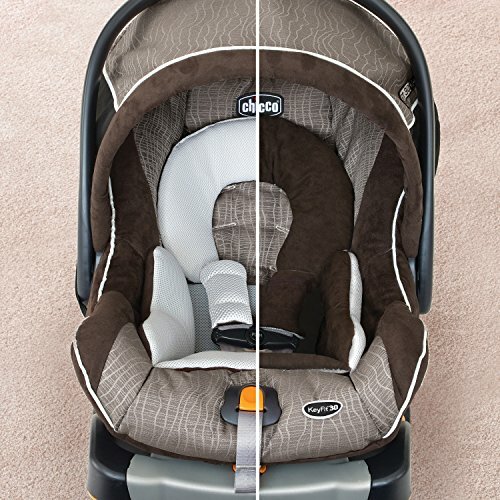 The B-Safe Elite infant car seat is rear-facing only (for babies 4 to 35 pounds) and has been designed to surround your baby in comfort and best-in-class safety, giving you the peace of mind to travel with confidence.